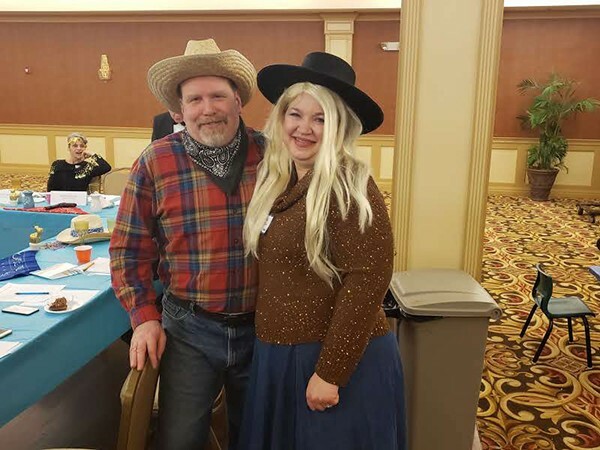 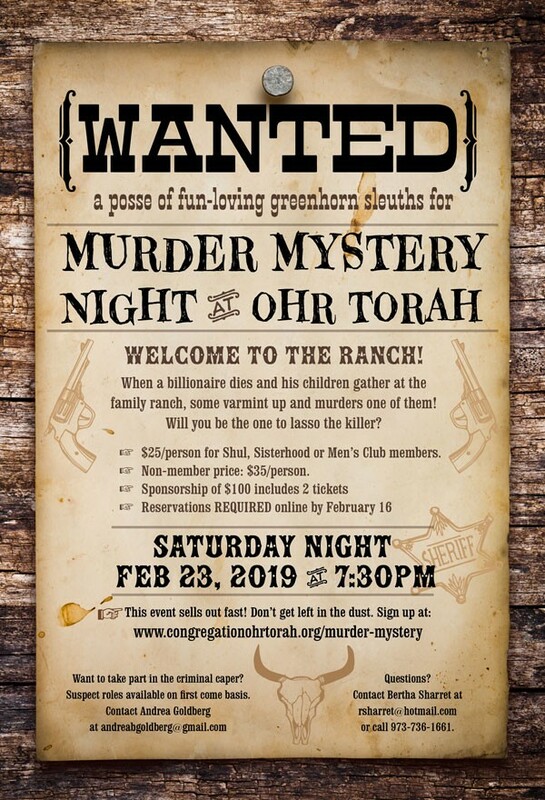 The crowd came to solve the murder of Nathan Dockerfeller, but only one person solved the mystery… and it was the murderer himself, portrayed by Leron Thumim (his wife Karen played the part of the maid). 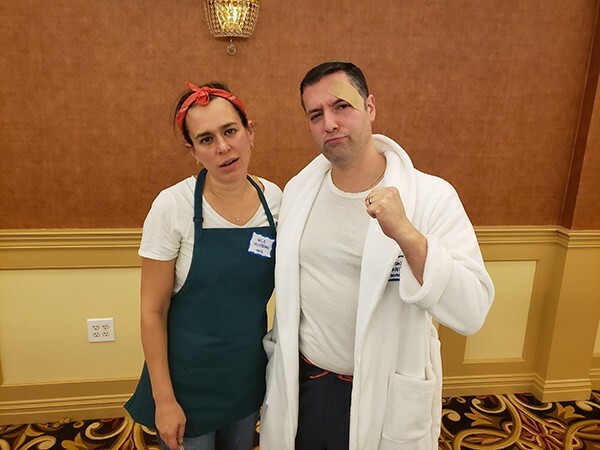 Winner of the best actor/actress was our Office Manager, Anna Chosak. 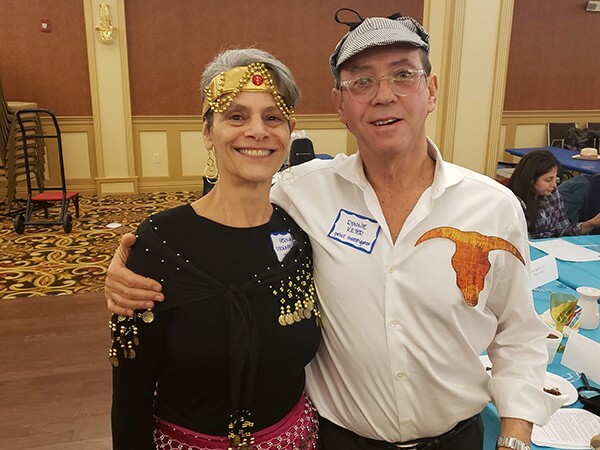 Best costume award went to Margot Freedman; her husband Larry played the part of the detective. 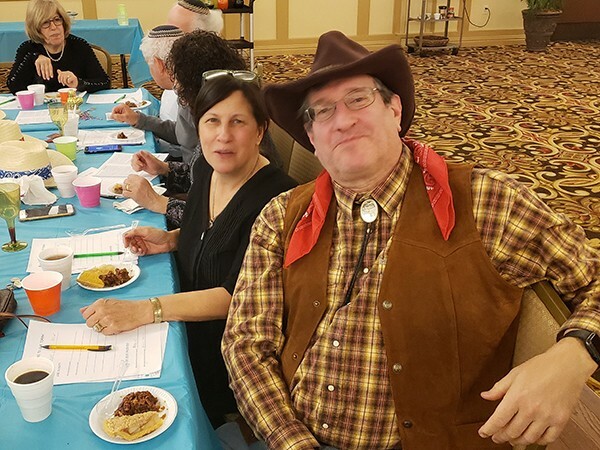 Pictures by Rabbi Marc Spivak who portrayed a jockey, and Bracha Balser, who was a big help setting up the event. 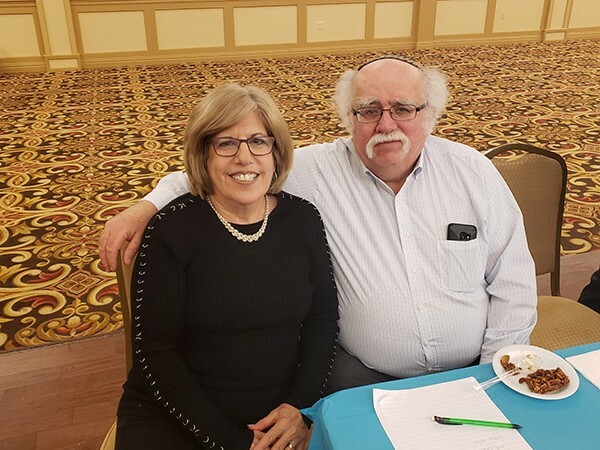 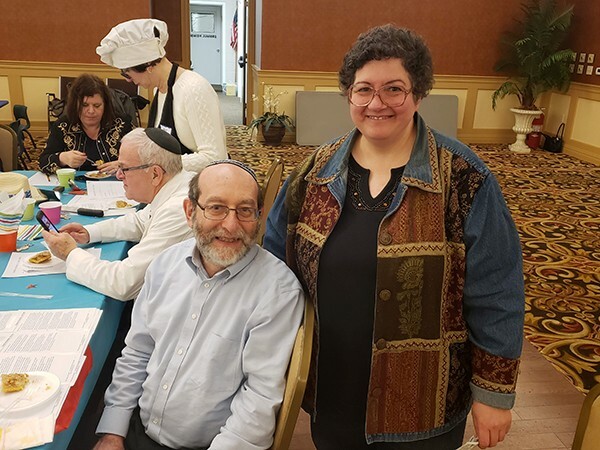 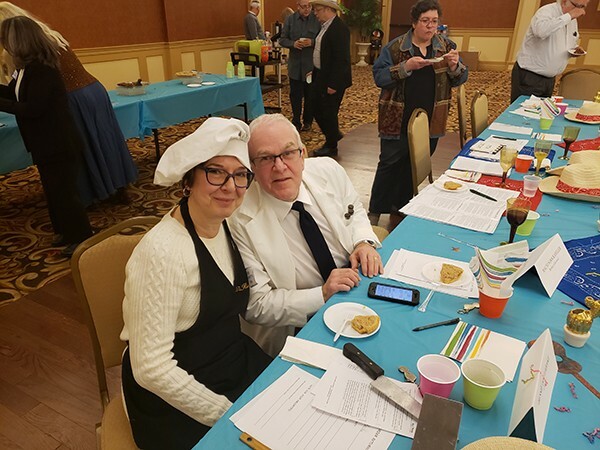 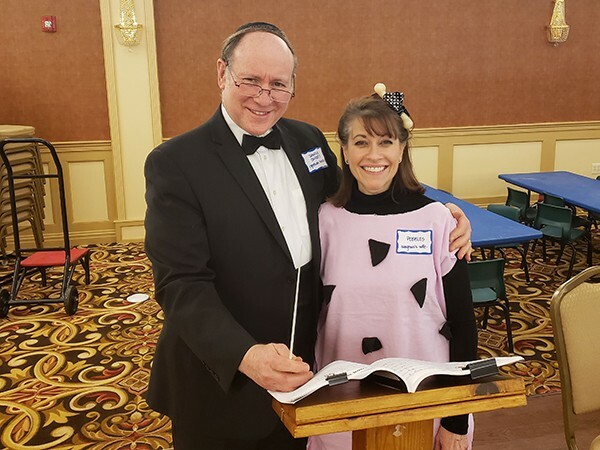 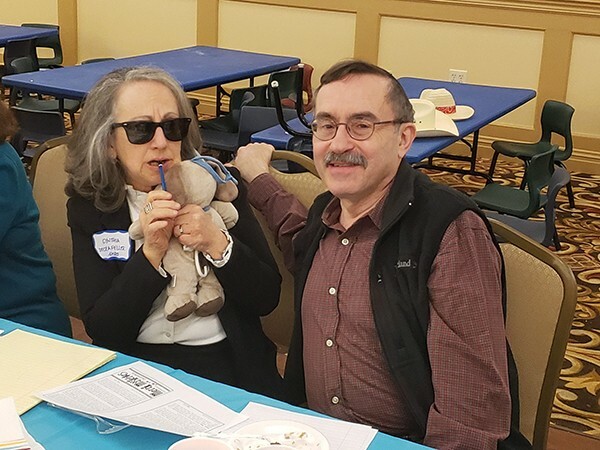 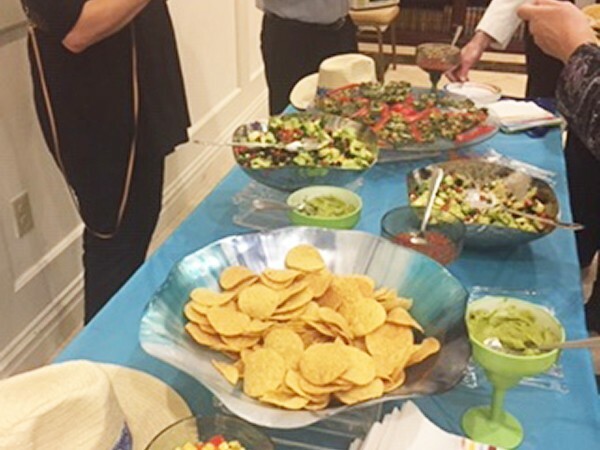 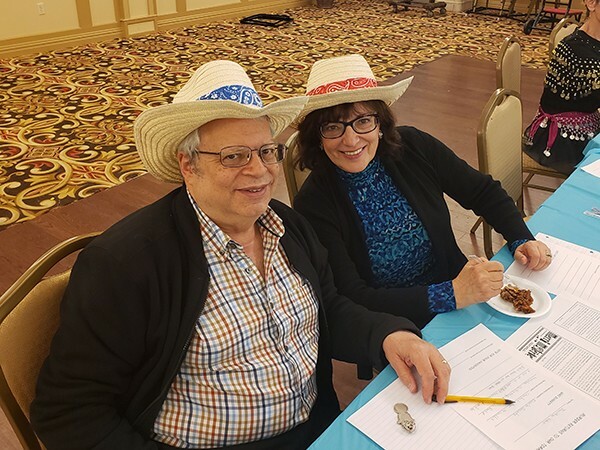 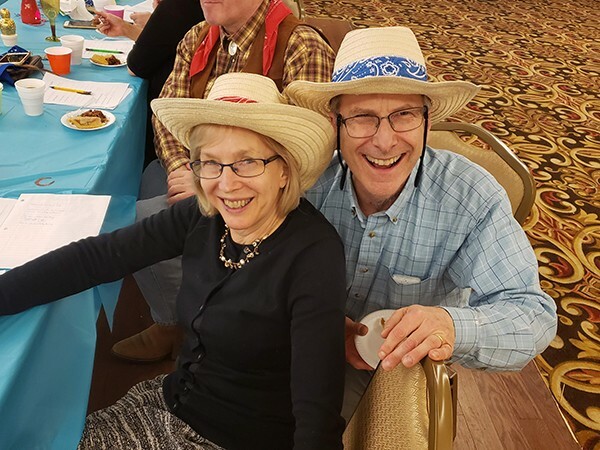 Ohr Torah would like to thank Jay and Debbie Goldberg, Eli Goldberg, Bracha Balser, Marc and Andrea Goldberg, Anna Chosak, the Sisterhood and Men’s Clubs, Rivky Balser, Leron Thumim, and Lea-Nora Kordova for their help with this event.